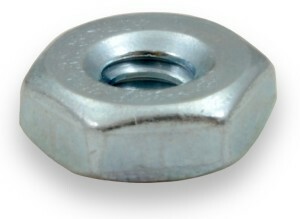 These are general-purpose nuts intended for product assembly. They are RoHS compliant, making them a good choice for products subject to environmental regulations. These nuts are sold in bags of Qty 100.